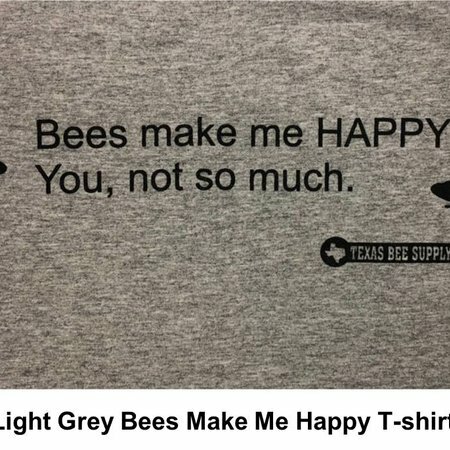 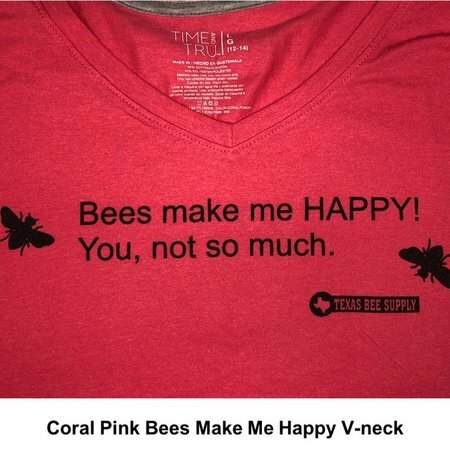 These t-shirts are 100% cotton. 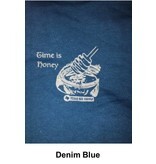 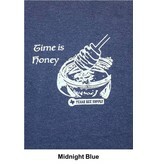 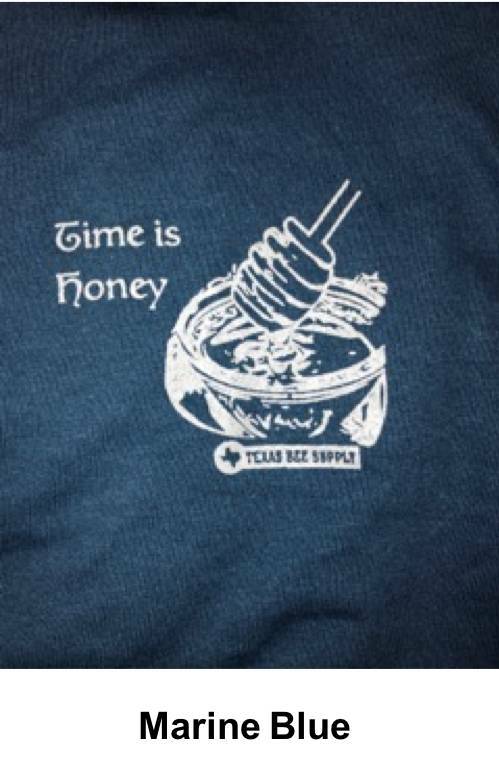 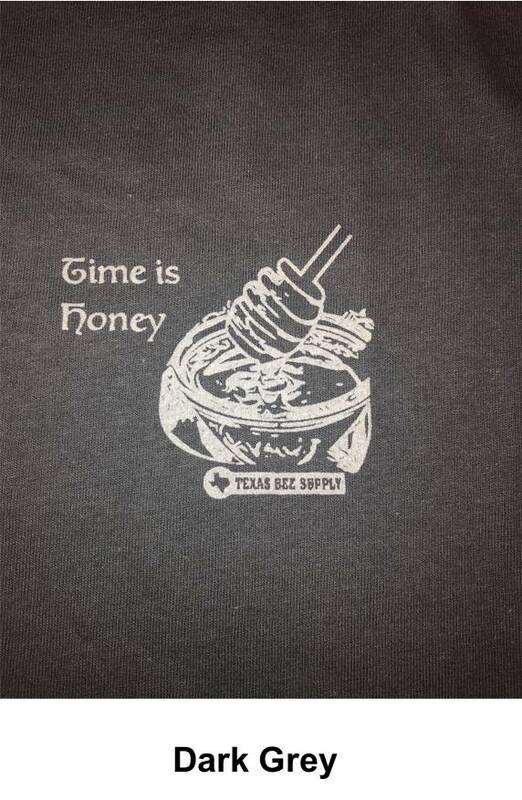 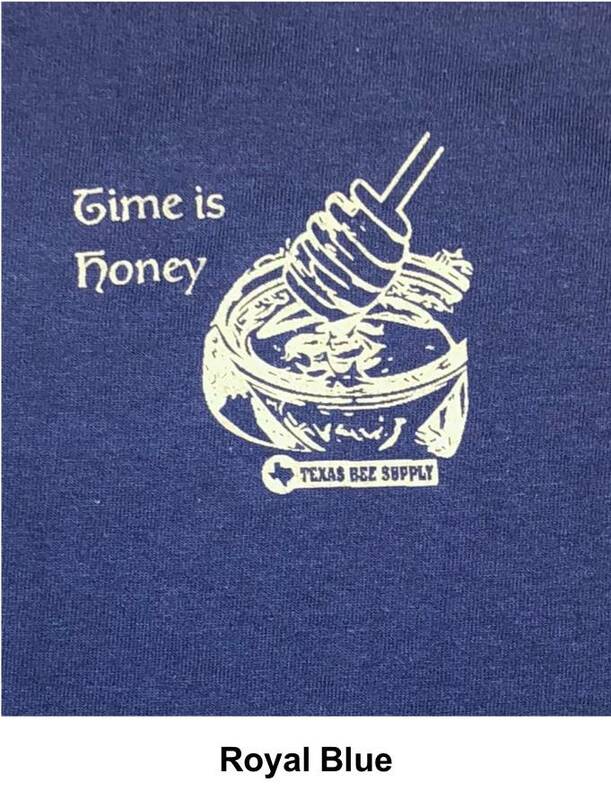 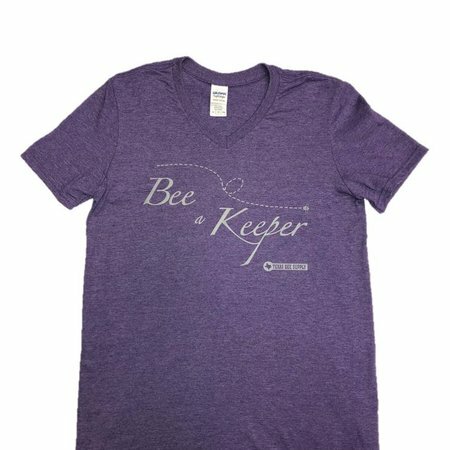 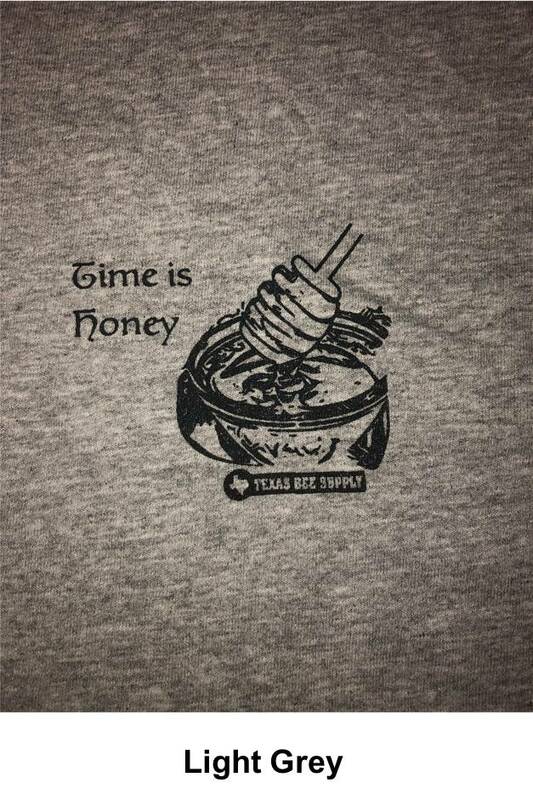 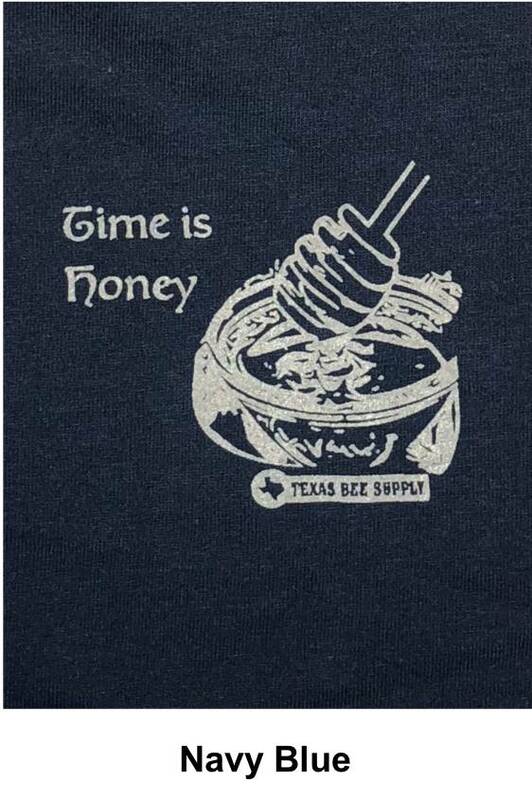 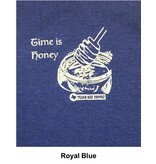 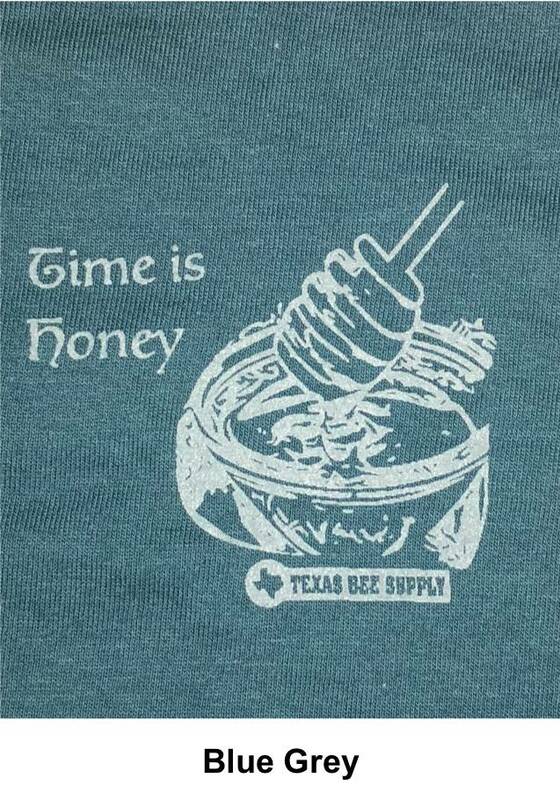 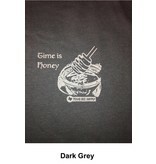 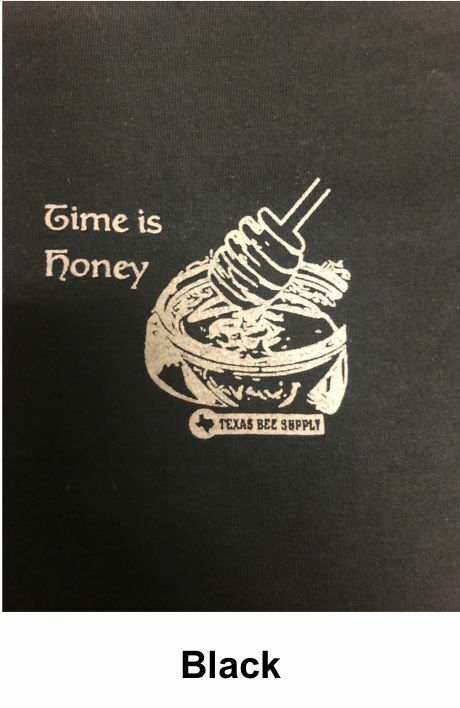 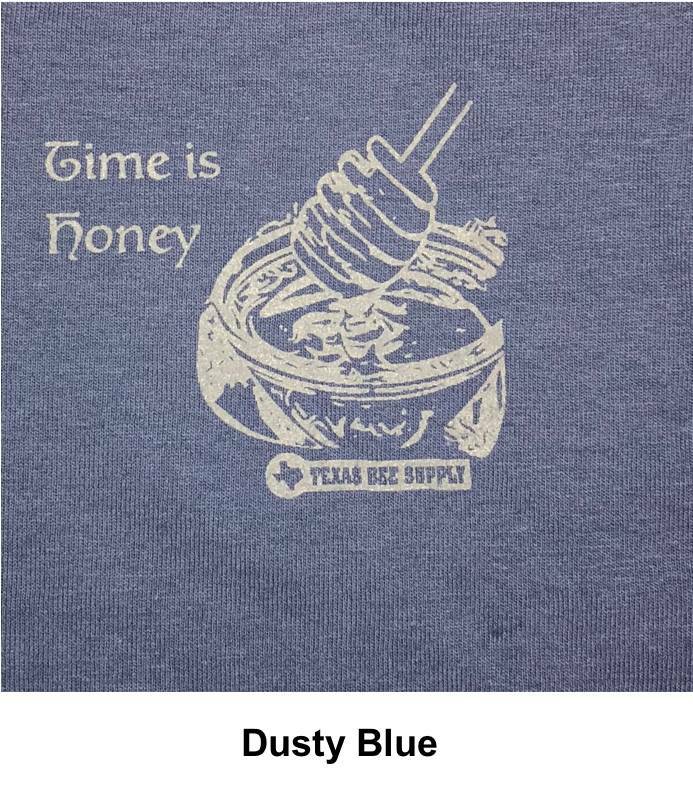 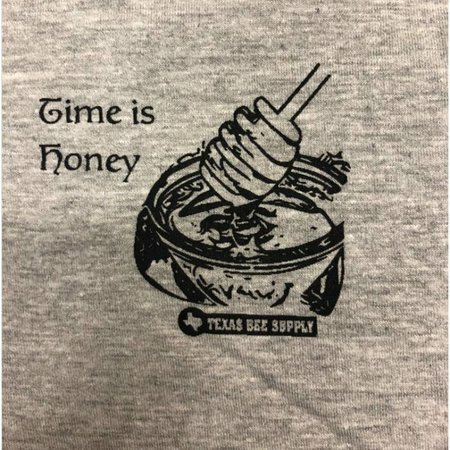 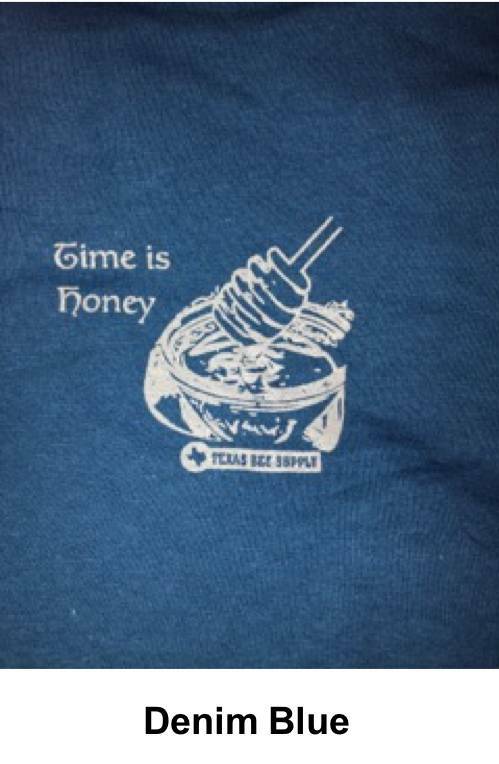 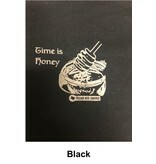 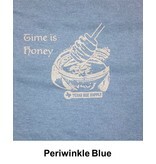 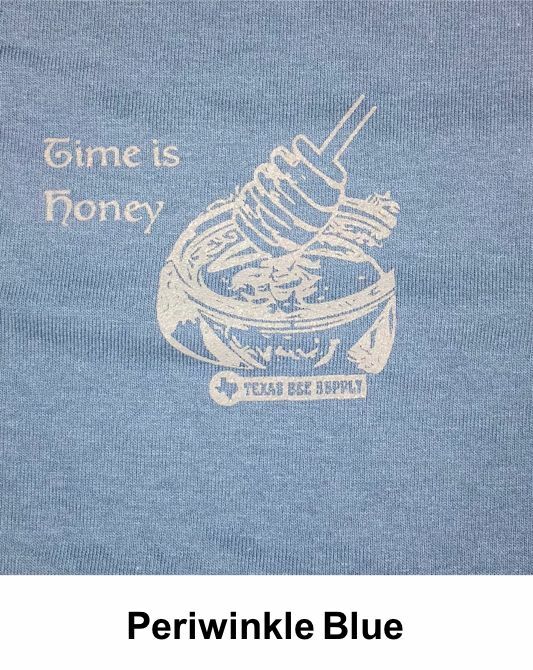 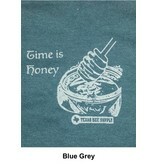 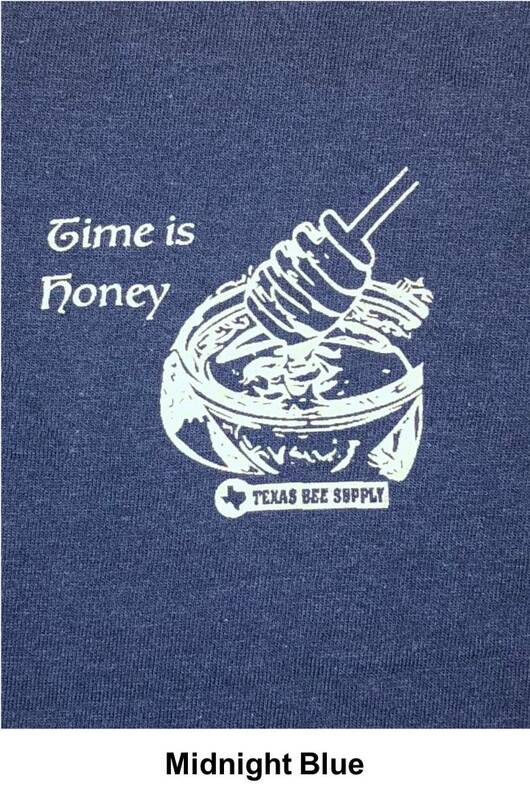 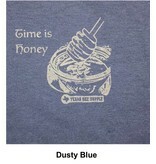 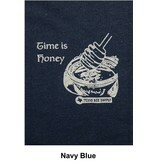 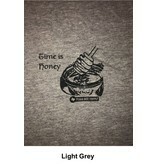 The design on the front shows a jar of honey with a honey dipper along with the quote "Time is honey." 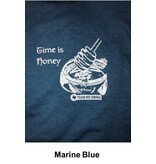 Designed and manufactured in the USA.